In my experience, in order to truly and completely heal, loose weight, reduce stress, improve immunity, feel more zeal for life or whatever goal imaginable, all aspect of our being (physical, mental, emotional and spiritual) must be considered and included in any treatment plan as they interact with each other. Thus, “Holistic Synergy” refers to the concept of restoring balance on all aspects of what it means to be human. What makes this such a powerful approach is that when we take into account all of our individual experiences, traumas, inherited and learned behaviours, lifestyle choices, connection & community and our DNA, the solution to each of our common health and wellness complaints is unique to each one of us! In order to restore balance, we must consider all factors and address them appropriately. If you experience digestive discomfort, it may be your diet, your lifestyle, chronic stress, your inability to “digest life experiences”, a genetic factor, your medical history or a unique combination of all of the above! “Holistic Synergy” means investigating YOU unique source or core reason for your complaint or issue and then designing an approach that makes the most sense for your and your lifestyle. Most importantly, for any change to truly stick, it MUST BE SUSTAINABLE. That's why addressing only one aspect of our being doesn't actually work in the long run. If you can't sustain the changes, then what's the point? We are multi-dimensional beings and therefore we need to consider the whole. For me, “Holistic Synergy” has meant learning and investigating who I am, body, mind and spirit. It means not only caring for my physical body but also taking time to nurture and support my mental health and my spiritual health just as much. It has meant learning how to create and maintain healthy boundaries, for both myself and with others. It has meant healing from chronic stress and anxiety and learning not only how to manage these but also finding compassion for myself for why I experience them in the first place and becoming my own support system. For me, “Holistic Synergy” has meant finding balance in my work and personal life as well as in all my relationships and in my emotional and spiritual life as well. 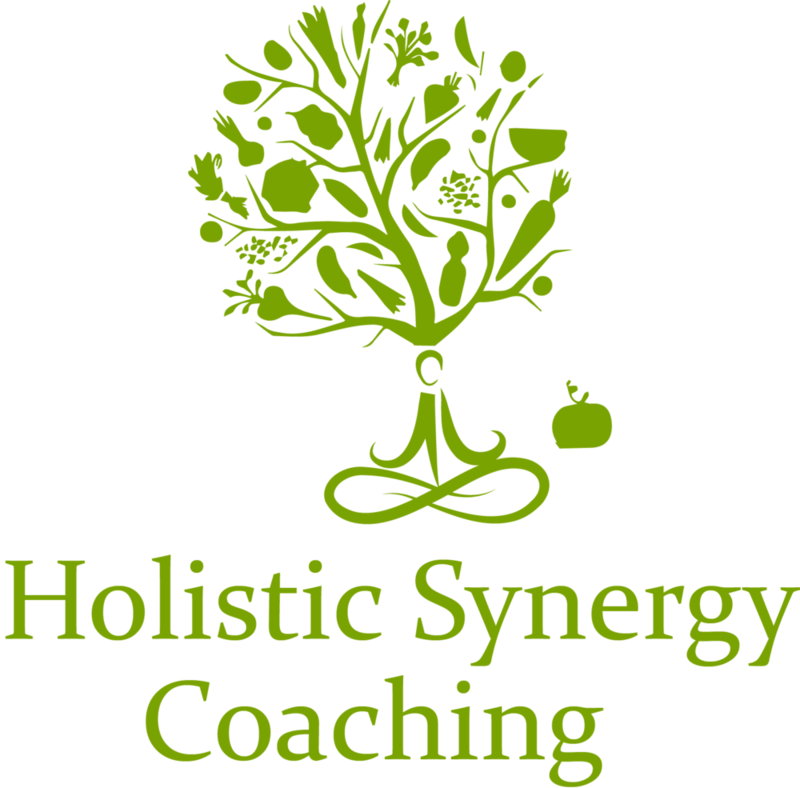 For you, I hope to bring “Holistic Synergy” into your life in a way that is powerful and meaningful to YOU, recommending - and even sometimes referring you to - only the services that are relevant to your situation and to your needs. I hope to show you how amazing, beautiful and radiant you are! Through creative workbooks and exercises, insightful healing and coaching sessions and teaching you restorative practices, I hope to empower you to feel magnificent, perfectly imperfect and comfortable in your own skin. I hope to help you come home to YOU. It is my deepest desire to help my clients on their journey to discovering what it truly means to BE human – and, along the way, to have the most amazingly transformative and magical experience ever!